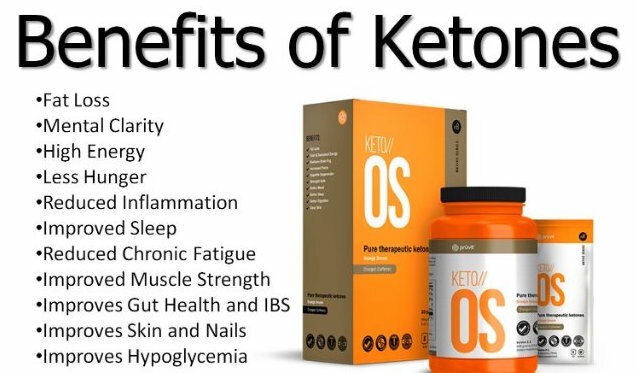 I am so excited for you to try ketones! It will be a game changer in your life. They will be shipped out in the next 48 hours. I will send you quick FB message once they on the way! In the mean time, look for ways to increase your healthy fats and begin to limit carbs, but don’t limit your greens! PS….. If we are not friends on FB please be sure to send me a request, and tell me you are waiting for your package to arrive.